 I have used Picato strings since 1972. For the Blizzard album I used one of Randy's 100-watt Marshall amps through a 4x12 cab and Gibson EB3 bass. The Diary album I used an Ampeg SVT vintage head (which I still have) through an 8x10 cab with my '61 P bass (natural finish). With Rainbow for the recording of the Long Live Rock and Roll album I used that same '61 P through one of Ritchie's doctored 200W Marshall heads through 4x12 cabs. Studio and live equipment has usually been similar to the above throughout the years, sometimes with the addition of acoustic bass amps i.e. a 370 or 360 with reflex cabinets. I've never been big on lots of effects other than the odd bit of flange or chorus. As collector's pieces I have a Vox AC30 1960 guitar amp, a Vox T60 bass stack 1964 and a Fender Bassman 1962 stack which is also good for recording. I also have a 1970 Marshall 100 Watt "Bass Head" & a 1969 50 Watt Marshall "guitar head". With tunings, sometimes if a song is in the key of D, I'll drop the E string down to a low D. I'll use this same principle even if the whole bass is down a semi-tone making the low string a C sharp. Otherwise tuning is usually normal.